Tip for anyone looking for jobs or internship: You need a Linkedin account and need to use it regularly. I decided to expand on that thought a little bit further. 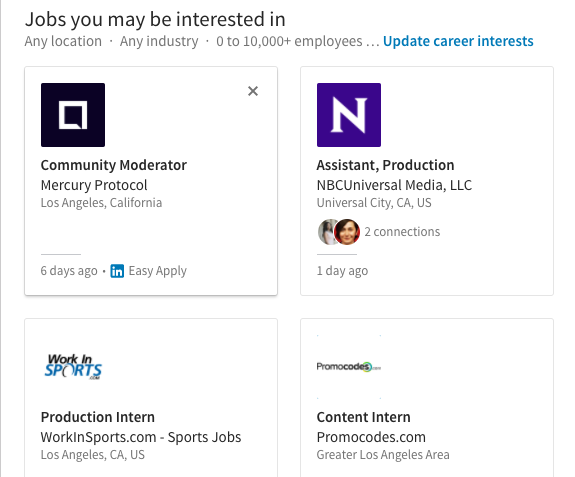 I’m currently a college student pursuing a career in the entertainment industry and Linkedin has become essential to my success, so I figured It’d be cool to show you guys its importance. Here are a few reasons why college students should have a linkedin. 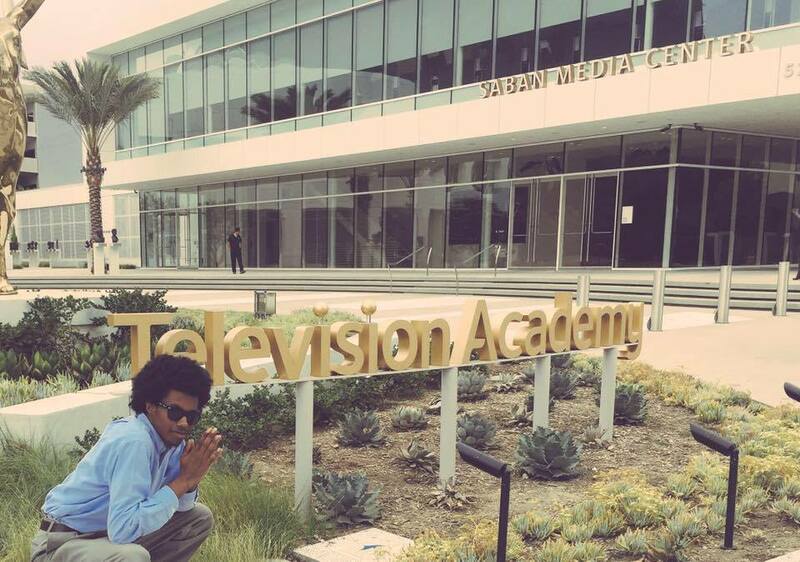 This past summer I had the opportunity to intern at the Television Academy Foundation. Through their program, I worked for the entertainment company, Starz (a little humble brag). While I was working there, the HR manager, David Hutchins told us that Linkedin is a hiring managers best friend. He stressed the importance of having a LinkedIn and using it effectively. As I continue to build my experience in the entertainment business, I’ve noticed almost every job or internship I apply for has a mandatory section where you leave your LinkedIn URL. It really is the number one tool for searching for potential candidates. In college, must of us are either plotting for a big job or planning to start our own business. Linkedin is an essential tool for building your brand, whether it is for yourself or your business. With other social media platforms you are somewhat limited in showing off all of your skills but on Linkedin you can add videos and images in your summary and experience fields, which will truly highlight your skills and show what your passion is. Having a linkedin just makes you look more professional overall. Look at my linkedin. I look professional af. LinkedIn is great for creating meaningful connections, especially between professionals and students. I've found many like-minded individuals that have the same interest and networking is always important (will dive into that more in a later article). Think about someone who you look up to and aspire to be like. That person is probably on linkedin. Following thought-leaders and people that are in your industry will allow you to stay on top of current trends, gain insight, share your knowledge, and know about job openings and so on. A key resource all college students should utilizes once they graduate, is their alumni. 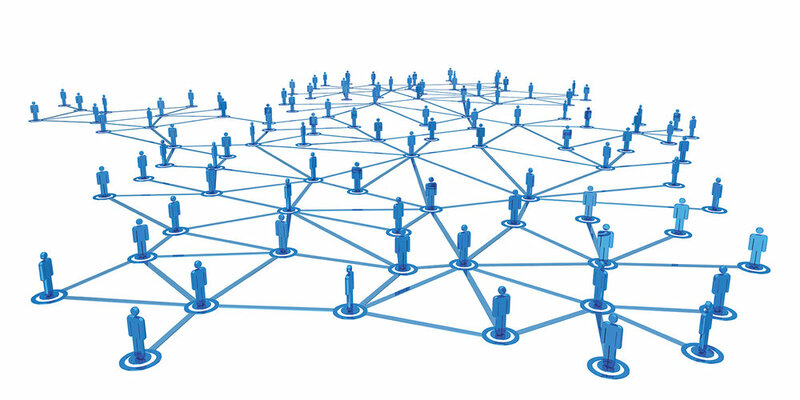 Having a linked profile makes you visible to your fellow alumni. One of the best features on LinkedIn is the Alumni search, which allows your to find people from your school. Finding others who share your alma mater is a great tool for recruiting and being visible to ideal potential employers. If you apply to a job anywhere, 99% chance the employers will Google your name. This will vary depending on the individual, but most likely your linkedin will be one of the top results. With all the noise we spew on our other social media platforms, it’s much better to have your LinkedIn profile show up at the top of the results rather than your Twitter, Instagram, or Tumblr. A lot of people don’t know this, but linked has online classes that teach you a plethora (big word) of skills. There is a catch though, its only on linked premium version, but the good news is they have a 30 day free trial so you can try it at for a while and take some new classes and then after the trial ends you can decided wether to keep it or not. If you want to learn about finances they have video classes. Want to learn about marketing they have a large variety of different videos. It really is a great tool that many people don’t utilize. Whats up guys! Dorian Here. Recently I started getting a few emails and dms asking about internships, college and building your brand. One person, I look up to is Gary Vaynerchuck, he always says to document the journey and give advice on what you do know. I decided to start a weekly series where I answer questions about all those topics and more. In fact, my hashtag #askDori is inspired by his series #Askgaryvee! I know you guys have questions so please don't hesitate to ask!